The doors opened and the groom came walking down the aisle. His eyes were sparkling and he was grinning from ear to ear. With his Mom on his arm to his right, his face was lit up like a child on christmas morning. Friends and family began to cheer, hoot, and holler and Jimmy beamed even more. As the bridesmaids and groomsmen came down the aisle, some with eyes a little red, and the guests greeted them with cheers and smiles and lots of loud encouragement. There was a moment of quiet as many lumps were swallowed down as Landon started to walk his mom down the aisle. Then the cheering started again. Landon and his Mom squeezed each other tightly, comforting each other and willing each other to put one foot in front of each other. The guests cheered and clapped, as Heather and Landon smiled. Jimmy gasped as his bride came within view and the words “wow” escaped his mouth. His smile was so wide. Together they joined each other hand in hand in front of all their friends and family, exactly as they were meant to be. Heather and Jimmy’s day was filled with joy; so much joy and gratitude. Where there could have been sadness, there were smiles and laughter instead. It was a cold and fresh December day. The weather forecast had predicted showers, but although the clouds constantly threatened, the rain never came. It was a perfect day. I will never EVER forget the mother son dance between Heather and Landon. She held onto him in a way that only a Mommy could hold her precious child. His arms wrapped around her waist as they rocked to the music together. She kissed him. He looked up, wide eyed at his beautiful Mommy. She clinged onto him. Round and round in circles they rocked together as if no else in the world existed except them. The room was silent. I could literally feel my heart beating out of my chest; it was difficult to even imagine what was going on in her mind right then. My hands went into auto pilot, photographing them as tears fell down my cheeks and clouded my vision. Such a beautiful moment between two very beautiful people. So much to be thankful for, so much gratitude. Heather and Jimmy; thank you from the bottom of my heart for trusting me to document your wedding day. Heather, you exude grace and kindness. Jimmy, the way you love everyone around you and make them feel important is so very special. Together you are such an inspiration for so many people all around you. I am not a writer so it’s hard for me to put into words how I feel about you and your family. I will just say thank you for being you! For me it’s not about the fancy details of the wedding day, (although your sparkly tablecloths were flipping amazing!!) it’s the real emotions between people that love each other. 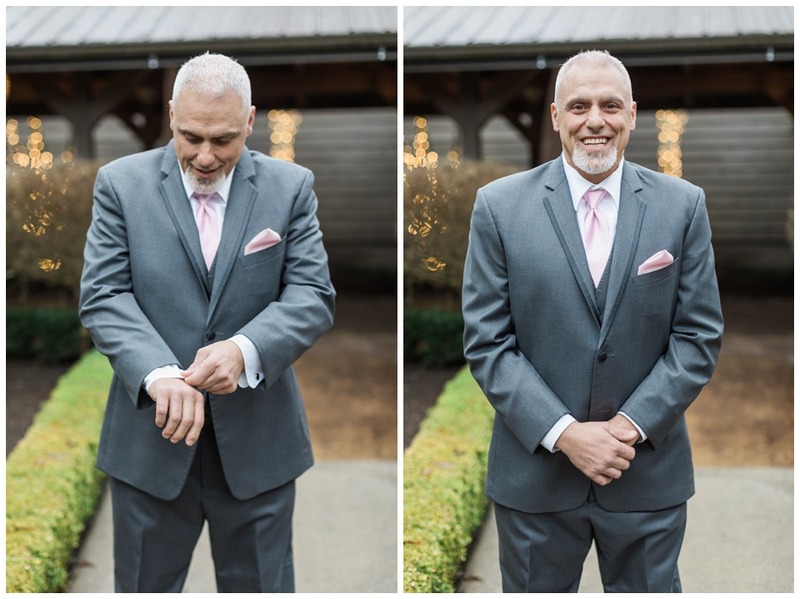 I hope that these photos will help you and your family remember the joy and happiness that you felt on your wedding day. From the bottom of my heart I wish you a very long and joyous marriage together! It is a real testament to Heather and Jimmy that everyone rallied around and made this wedding happen in just three short weeks. A special thank you to all of the friends, family, and local businesses that helped and to the following vendors who donated their time and services for this special wedding many of which came from the Snohomish Wedding Guild. If you’d like to see King 5’s story about why the wedding had to be brought forward in such a rush you can see it here and if you are able to donate please follow this link to do so. It would be very much appreciated. donate to their funds please follow this link to do so. It would be very much appreciated. The following video is from King 5‘s website. 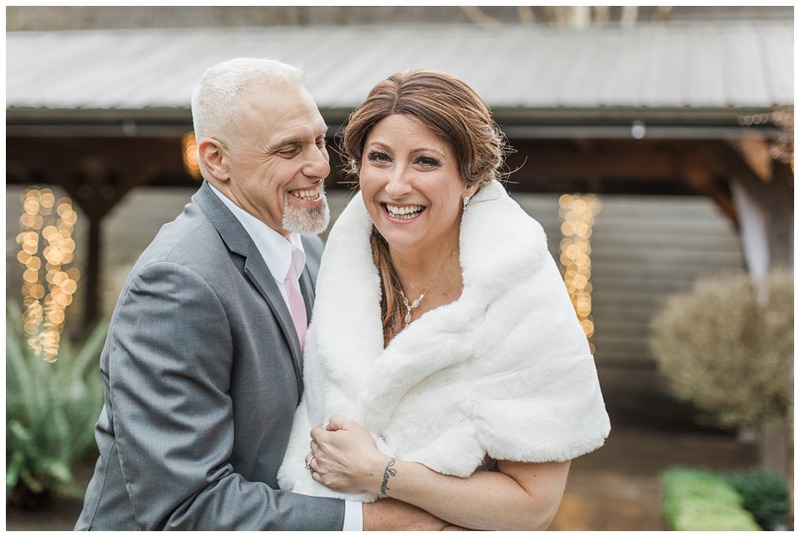 Heather, I am so happy you enjoyed your wedding 🙂 I loved every moment of it and being able to be there to document it for you and your family was a real honor. Hugs to you!! So very Beautiful. Thank You for capturing it! The Happness of their Wedding was in each picture. We cannot begins to Thank you enough, you are truly gifted. I’ve witnessed Heathers journey from afar and seeing these beautiful photos was an honor. What a beautiful wedding. I love all the colors! Soft pinks and the silver/grey suits. The brides dress was amazing. Anything is possible and with the love shown in these photos love is all around. It WAS a beautiful wedding and I do agree that love is all around 🙂 Thanks Tania! !